Uniforms. The Uniform Guys. Sydney, Brisbane, Melbourne, Perth, Adelaide, Darwin, Hobart, Canberra. Workwear. - The Uniform Guys. Uniforms & Work Wear Shop Online Australia Wide. - The Uniform Guys. Uniforms & Work Wear Shop Online Australia Wide. Order your Uniforms, Workwear and Clothing Online. Free Artwork setup for Embroidery and Screen Printing*. No Minimum Order for Plain Uniforms and Clothing. Yes we sell direct to the public and can provide Quotations! 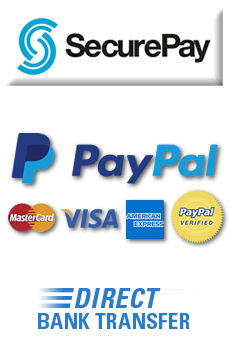 Minimum Order 5 items for Embroidery. Minimum Order 20 items for Screen Printing. 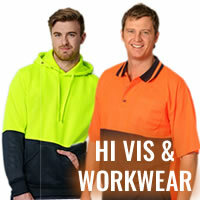 The Uniform Guys are a leading Australian Uniform & Work Wear Online Retailer. ORDER PLAIN UNIFORMS OR ADD DECORATION EASILY TO YOUR ORDER! We offer quality Embroidery & Screen Printing Services, and Heat Press Transfer (including team names and numbers) to your Uniforms. 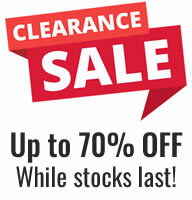 There are NO minimum orders for plain items (with no decoration such as embroidery) and we ship Australia Wide! We also have a range of Design Your Own, Sublimated Uniforms and can produce custom made Uniforms in unique designs. Shop for and order your Uniforms and Work Wear online, or via phone, or email! At The Uniform Guys YES we sell direct to the public and YES we will deliver your Uniforms anywhere in Australia! IF YOU REQUIRE A QUOTATION PLEASE CONTACT US TODAY.